When the relative humidity drops below 40%, musical instruments are at risk of cracking. 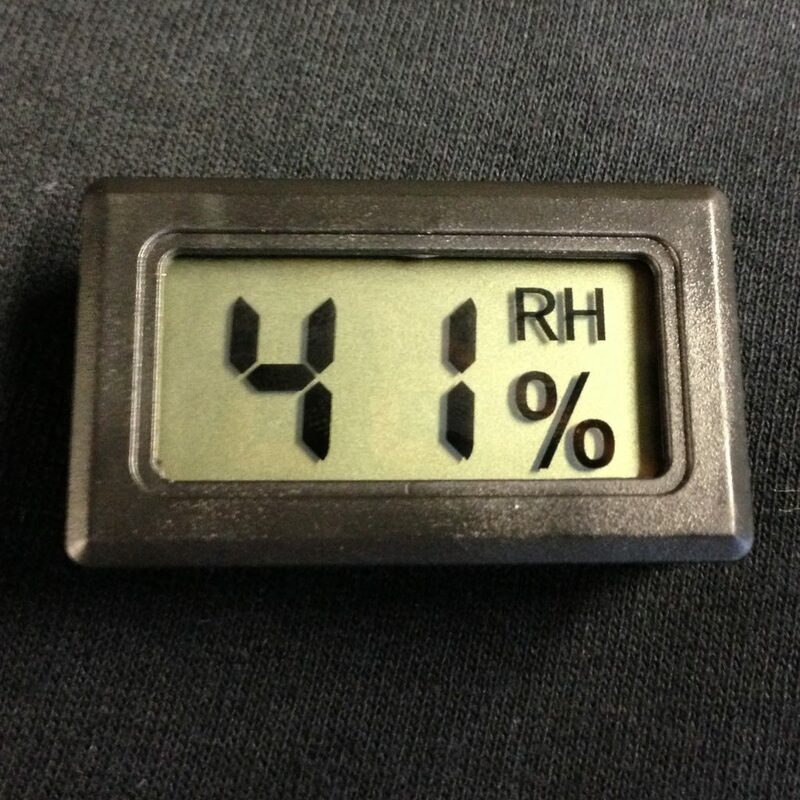 This easy to read digital hygrometer accurately measures relative humidity. Because relative humidity varies greatly, even inside your home, we recommend that you keep your hygrometer close to your guitar, either inside the case or wherever you keep your guitar. This humidity sensor is a must for Denny’s guitar collection so it’s included with all our Zager Guitar Cases.